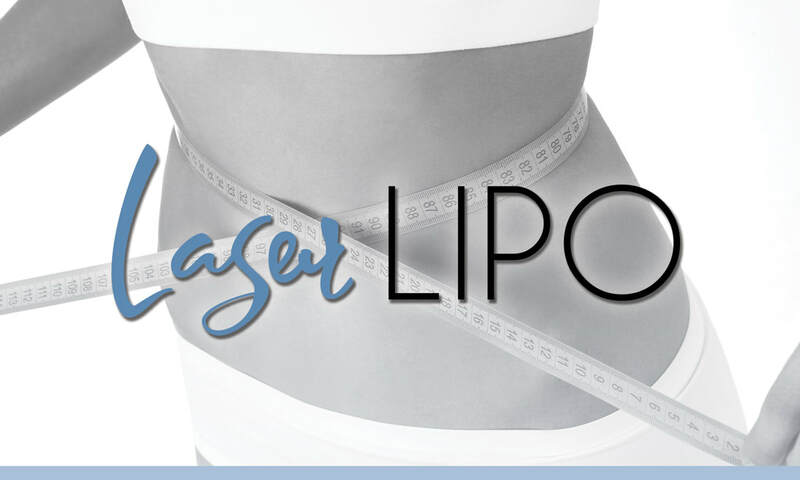 Laser Lipo 600LC is the revolutionary fat reduction and body contouring treatment. This process is a non-invasive & holistic treatment solution that is safe, pain free and affordable. 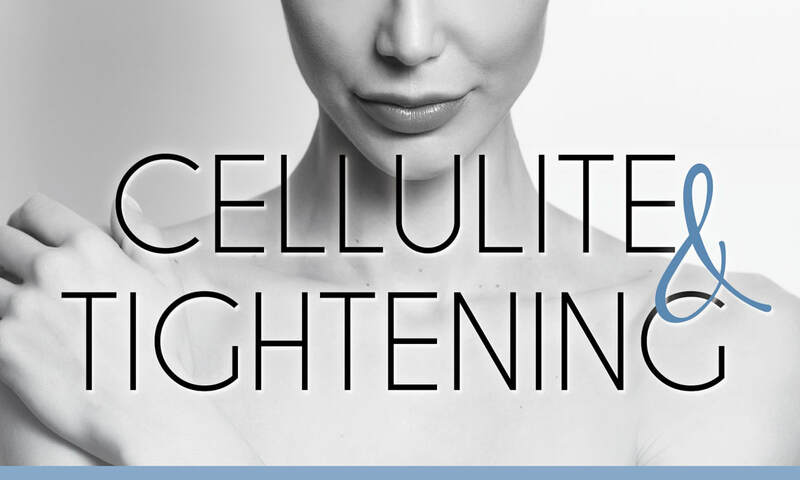 This revolutionary cellulite and skin tightening technology combines multiple technologies to reduce the size of fat cells. This results in a smoothing of the skin along with a noticeable reduction in cellulite. 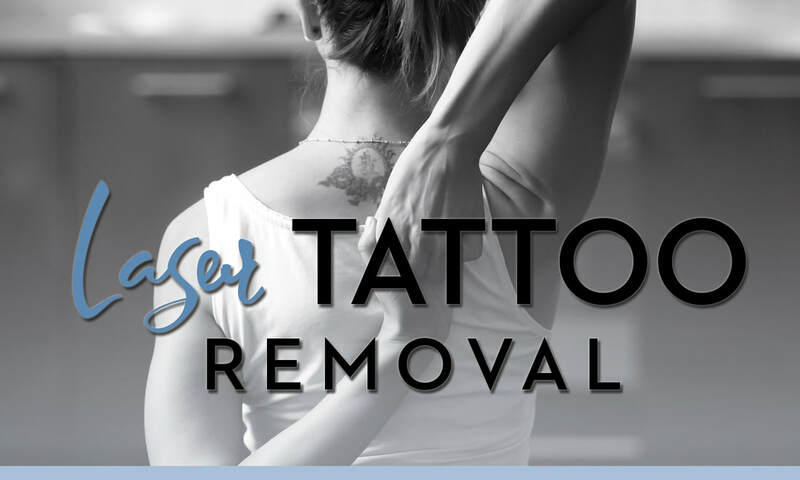 This advanced laser tattoo removal process can be used remove any tattoo efficiently and effectively with great results. 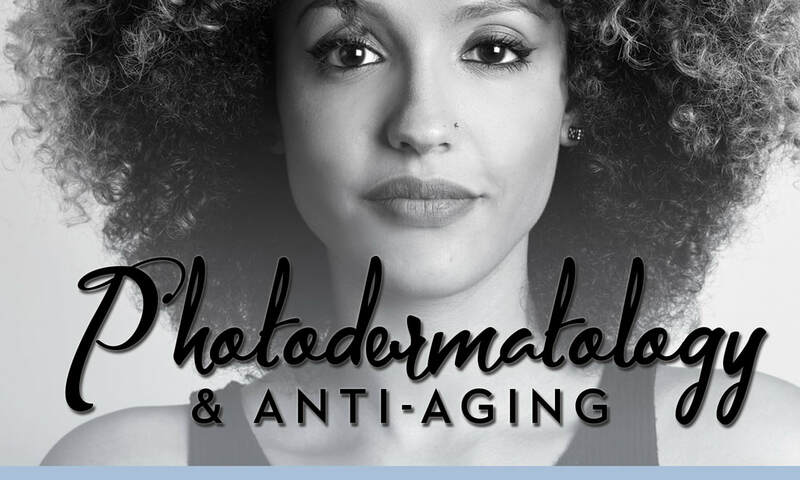 This process can also be used to remove sun spots, birth marks and age spots. This amazing process uses LED Skin Rejuvenation to activate cell receptors causing them to produce new collagen and elastin. LED’s offer a totally natural, non-ablative method for skin rejuvenation. 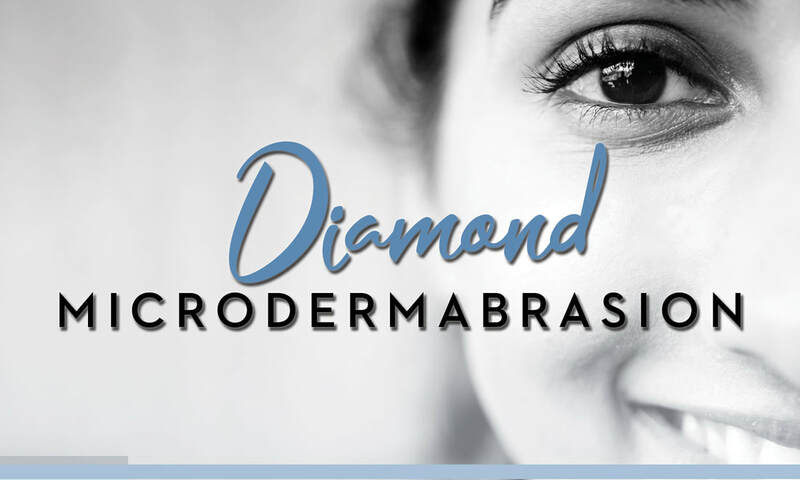 Diamond dermabrasion is a moderate cosmetic procedure that uses a mechanical medium for exofoliation to gently remove the outermost layer of dead skin cells to improve over skin health. 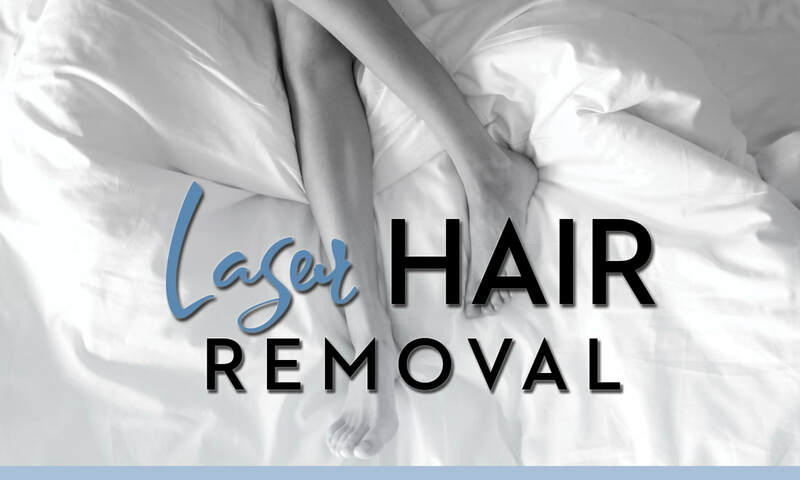 Laser hair removal allows for hair reduction from all areas of the body. Its advanced technology reduces pain while increasing efficacy, enabling fast and comfortable treatments.